She became known for her work as an actress and a dancer in the silent film era, appearing in the 1924 silent comedy film Sherlock Jr.
She took early ballet classes with leading ballet masters after her family moved to California when she was 14 years old. 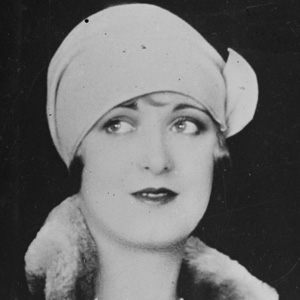 She was named a WAMPAS Baby star in 1922. She was married to George Landy until his death in 1955. She found a dancing job with producer Mack Sennett, who cast her as an actress in his comedy productions.